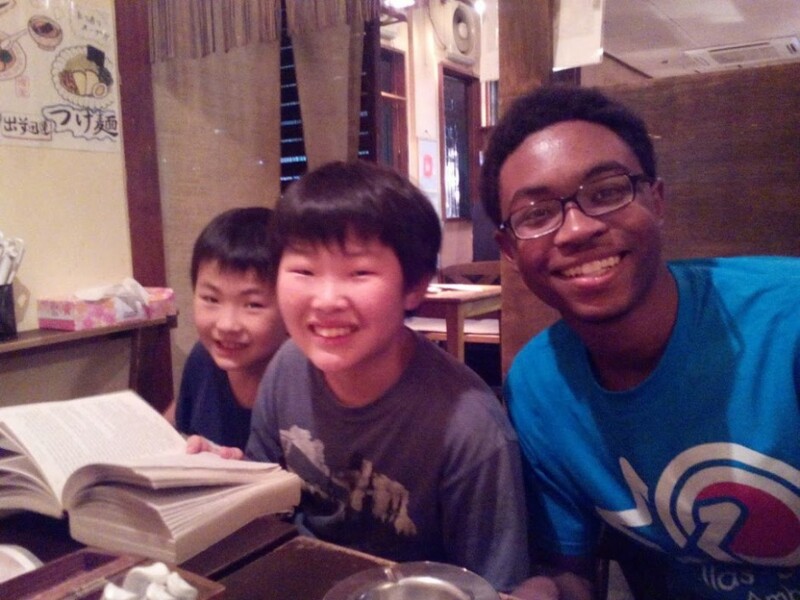 The TOMODACHI Dallas-Sendai Young Ambassador’s Program is a reciprocal exchange program between middle and high school students from Sendai, Miyagi and Dallas, Texas. 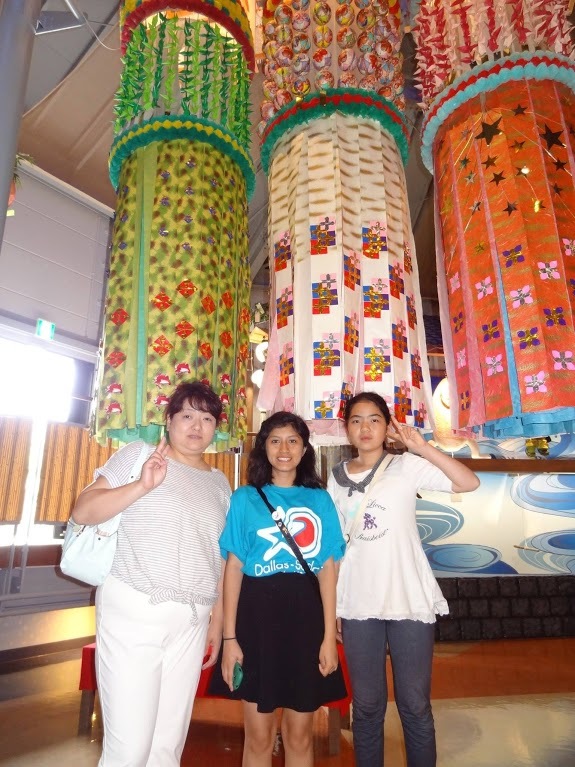 The program began in July 2013 when Japanese students from Sendai met with Dallas city officials, experienced homestays, explored the city, enjoyed Texas culture, cuisine, and activities, and toured local schools. 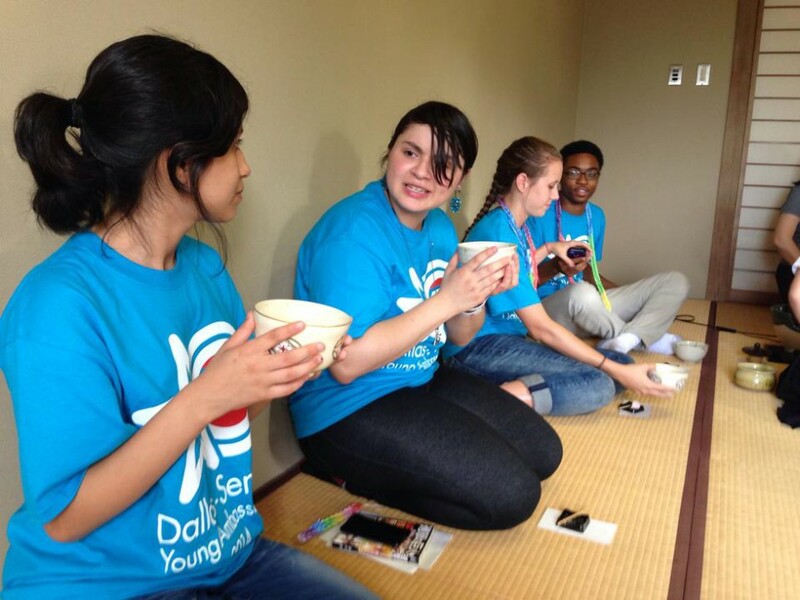 In 2014, the program sent students from Dallas to Sendai to deepen the cultural connections and friendships created during the 2013 trip. 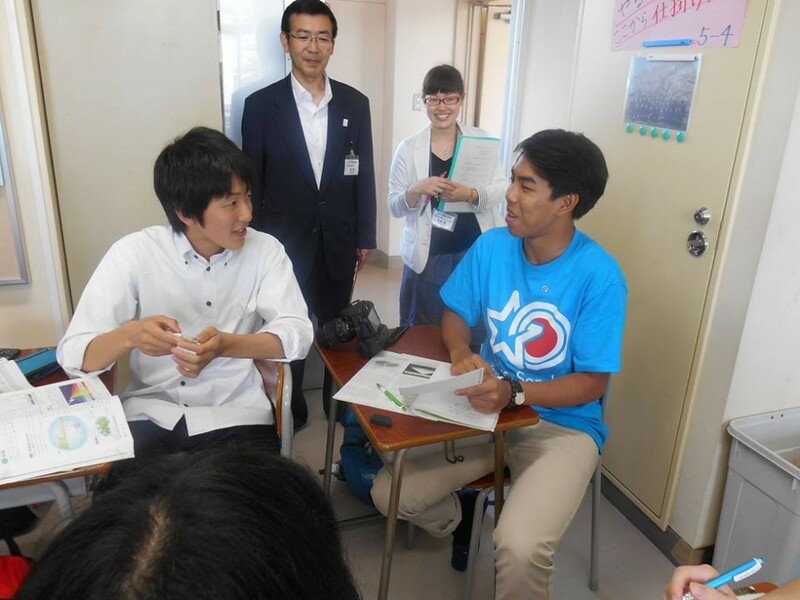 This reciprocal program has continued, and embodies the spirit of cross-cultural understanding that is being fostered between the youths of the U.S. and Japan after the earthquake and tsunami. As a result of this program, mutual compassion and cultural sensitivity has been realized. 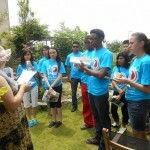 The program was implemented by the National Association of Japan America Societies (NAJAS), who works with the TOMODACHI Initiative to develop small-scale grassroots exchange programs to support local Japan America Societies and local organizations across Japan to strengthen the relationship between the two countries. 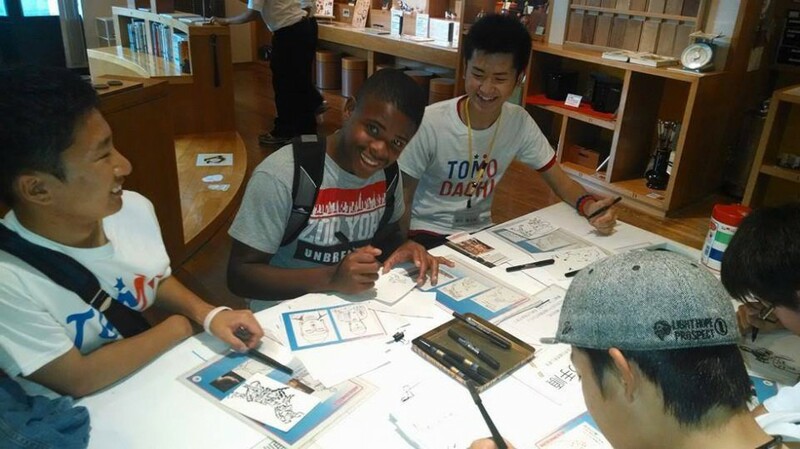 Six high school students from the Dallas, Texas area were selected for the 2018 TOMODACHI Dallas-Sendai Young Ambassadors Program which is part of the TOMODACHI NAJAS Grassroots Exchange Programs. The program took place in Sendai, Miyagi Prefecture and the surrounding area from July 2 to 10, 2018. 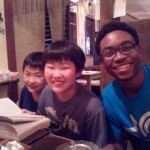 The students were accompanied by a chaperone from the Japan-America Society of Dallas/Fort Worth(JASDFW). 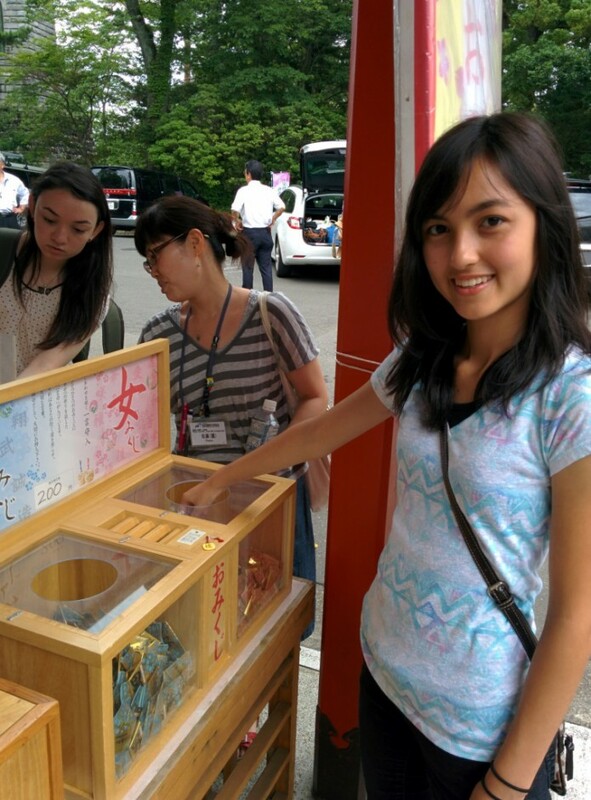 Coordination in Sendai was provided by SenTIA (Sendai Tourism, Convention and International Association). 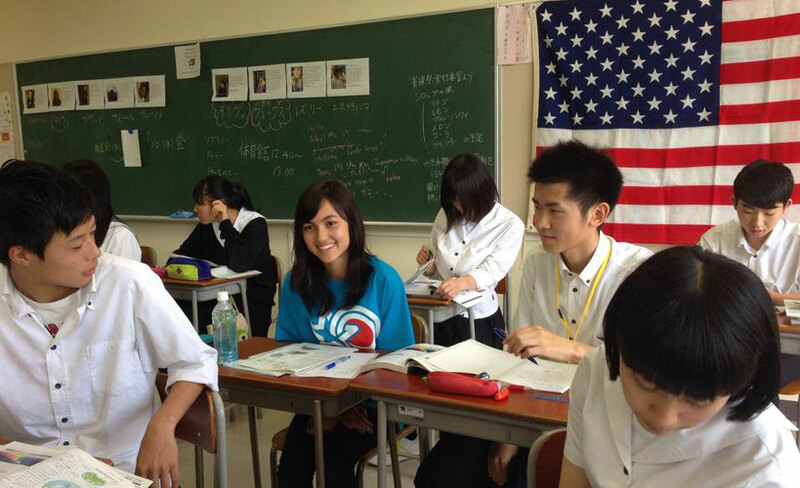 The TOMODACHI Dallas-Sendai Young Ambassadors Program 2016 is a one-week exchange program for six high school students from Dallas, Texas and Sendai, Japan. The program takes place annually, alternating between the two cities. The purpose of the program is to further friendship between the people of Dallas and Sendai, while cultivating young leaders to become future stewards of the U.S.-Japan relationship. The exchange offers participants an opportunity to represent their home city in a diplomatic capacity and to participate in a variety of cross-cultural activities. 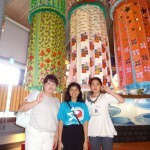 Typical experiences include a homestay, a visit to City Hall, a visit to an area high school, and a volunteer activity. 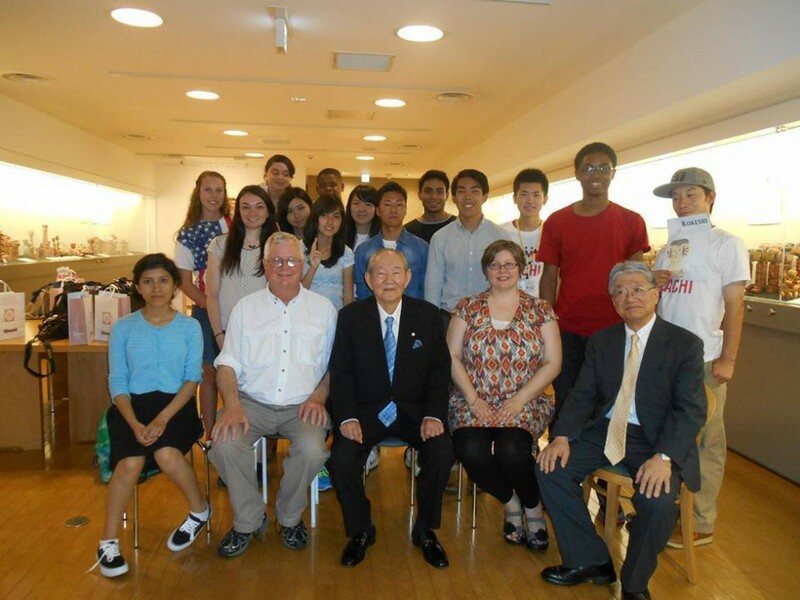 From June 30 – July 7, 2014, nine high school students from Dallas, Texas visited Sendai, Miyagi and stayed with Japanese host families in the city, fully immersing themselves in Sendai’s culture and environment through their daily activities. During the program, the students visited the Sendai City Museum, Seiryo High School, the Mori-no-sato Retirement Home, and had an opportunity to meet with the Sendai mayor at the City Hall. 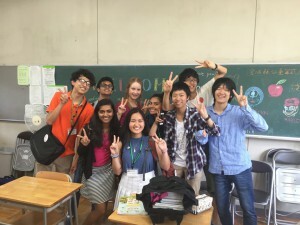 According to the students, the host families they stayed with along with the people they met were eager to teach them about Japan as well as learn firsthand about the customs of America. “They wanted to share their culture with us, the way we wanted to share our culture with them,” Nevya Tomasa Hernandez said. 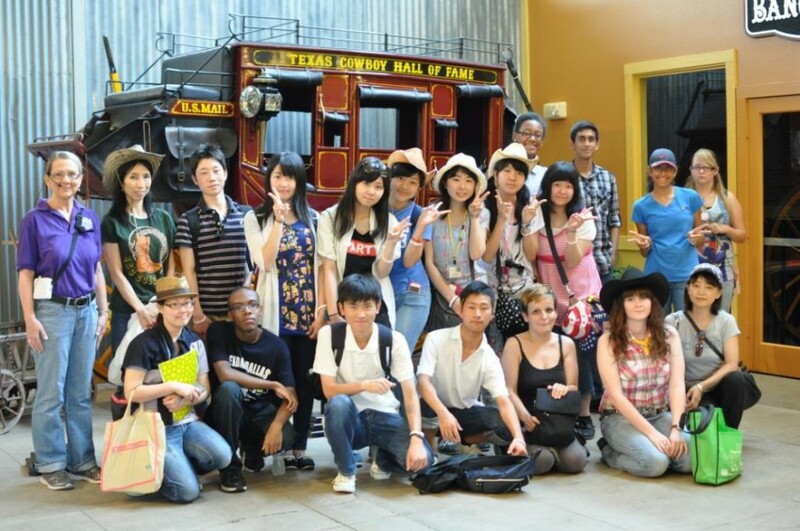 This year’s exchange symbolized the program coming full circle; the exchange during the summer of 2013 gave Japanese students from Sendai the opportunity to visit Dallas, Texas for one week, where they engaged in local Texan activities and shared their experiences of March 11, 2011. The reciprocal nature of the program embodies the spirit of cross-cultural understanding that is being fostered between the youths of the U.S. and Japan after the earthquake and tsunami. As a result of this program, mutual compassion and cultural sensitivity has been realized. The Japan-America Society of Dallas/Fort Worth welcomed a delegation of Sendai Young Ambassadors at Dallas/Fort Worth International Airport on July 23, 2013 for five days of cultural exchange and Texas hospitality. 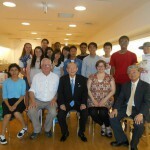 The nine high school students and two chaperones all live in Sendai–Dallas’ International Friendship City since 1997. The students enjoyed three days of organized group outings, followed by a weekend of activities with host families. 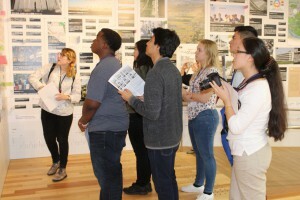 Celebrating and participating in “Downtown Dallas Day,” the students visited the new Perot Museum of Nature and Science and the Sixth Floor Museum, which chronicles the assassination and legacy of President John F. Kennedy. At Dallas City Hall, Council member Sheffie Kadane, representing Mayor Mike Rawlings, officially welcomed the delegation and proclaimed them honorary citizens of the City of Dallas. 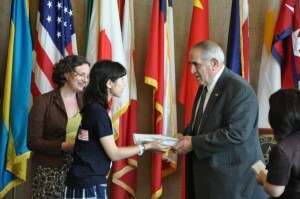 The Sendai delegation delivered a letter from Mayor Okuyama of Sendai to Mayor Rawlings. Following a day full of engaging activities in Downtown Dallas, the students enjoyed “Western Day” in the Fort Worth Stockyards, and spent part of the afternoon on horseback. The Honorable Tom Schieffer, former U.S. 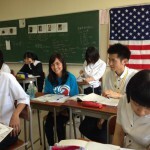 Ambassador to Japan and a Fort Worth native, joined the students for lunch and engaged in lively conversation with them. 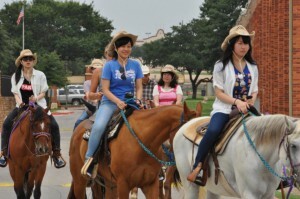 Then, wearing their newly purchased cowboy hats, the Sendai students enjoyed a back-country, cowboy Texas trail ride. 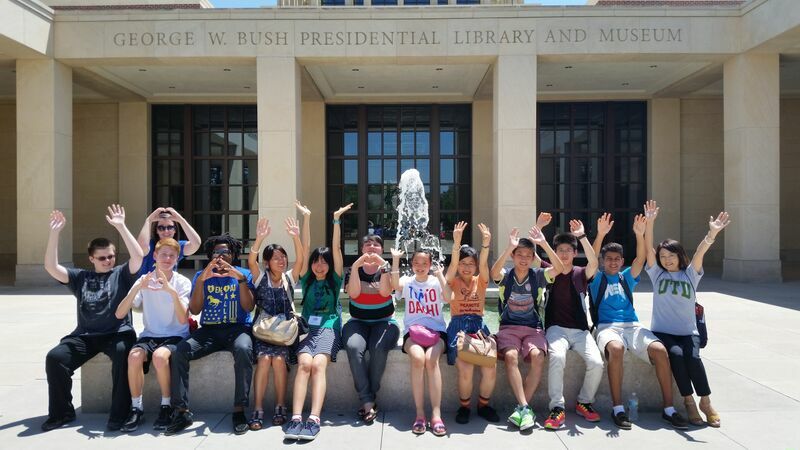 The group also visited the campus of Southern Methodist University, starting with a visit to the newly opened George W. Bush Presidential Center, where they learned about the U.S. Presidency. Following a campus tour, the students met Dr. Bill Tsutsui, Dean of SMU’s Dedman College of Humanities and Sciences and a member of the U.S.-Japan Council. Dean Tsutsui gave each student an SMU pennant and a pair of “cool” Dedman College souvenir sunglasses and invited them all to come back as SMU students. The week ended with a “Picnic in the Park” attended by host families and JASDFW members at Flag Pole Hill in Dallas. The party blended Texan and Japanese culture – with barbecue, homemade Dallas-Sendai cakes, a sing-along led by the Sendai students, games, calligraphy, and origami. Eleven host families opened their homes to the Sendai visitors for six nights, giving each student a unique homestay experience. Activities included a Texas Rangers baseball game, Mesquite rodeo, Medieval Times trip, a day at Six Flags over Texas, backyard barbecues, shopping, cooking, canoeing, and swimming. 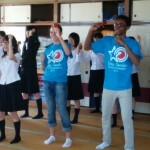 Eight American students joined the Sendai students on their group outings to further the trip’s mission of cultural exchange. 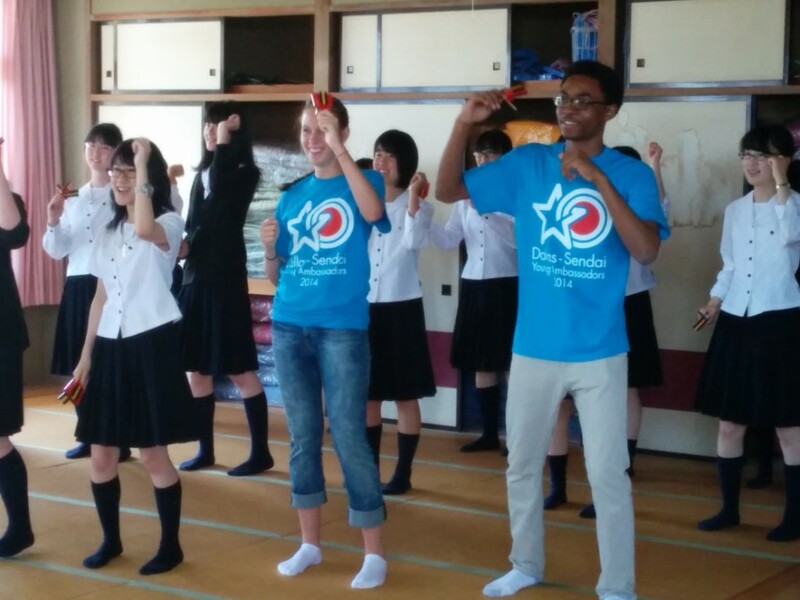 Several of the American students hoped to visit Sendai next year, when the Dallas-Sendai Young Ambassadors program will reverse direction, sending Dallas students to Sendai for cultural exchange and exploration. 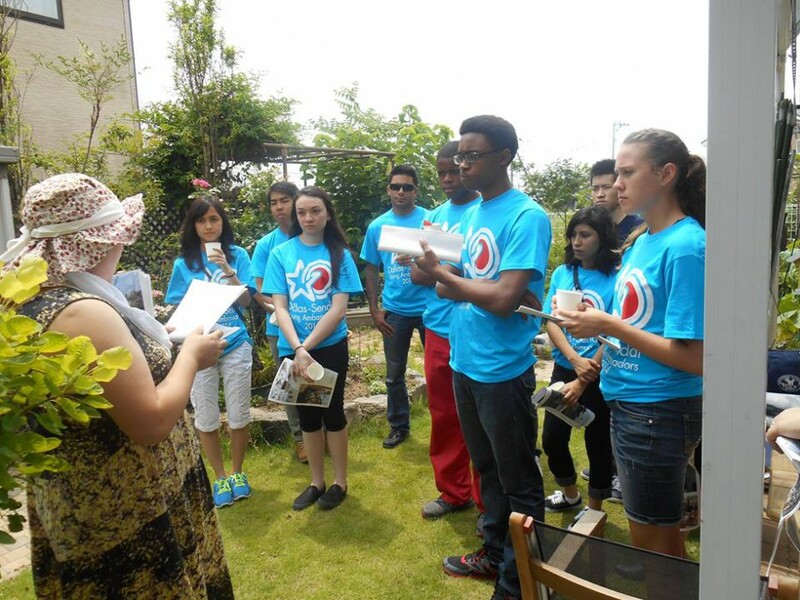 Approximately nine Dallas-area students will have the opportunity to spend a week in Sendai.